How Can You Create a Culture of Growth on Your Team? 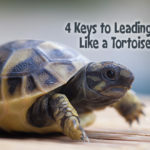 In the fifth part of this series examining the seven key findings from Good to Great by Jim Collins we focus on developing a culture of discipline. Great companies are filled with people on every level who are driven to grow. 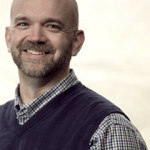 Now, when we think about applying this idea to our kids ministries, we can’t miss the central idea. This is not about making our teams learn. It’s about creating a culture where they want to learn. That is critical. Reading a book that you have to read won’t produce nearly the fruit of reading a book that you want to read. So how do you create a culture of learning? First, cast vision. And then cast the vision again. And again. Share how learning and growing as leaders will help your team experience ministry wins, change kids and families, and bring God glory. Second, model it. And then model it some more. If you don’t prioritize learning and growing, your team won’t either. Share what you learn with your team. You don’t have to go overboard about this; it can simply be sharing a quick idea in a casual conversation. Find natural ways to weave your personal growth into conversations and communications with your team. 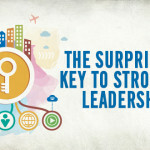 Once you begin casting vision for growth, what resources do you point your team toward? Well, you will want to suggest a variety of resources. Not everyone likes to read. Not everyone is tech savvy. So mix up what you offer. 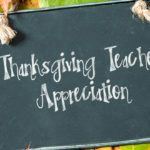 Don’t forget to also do your best to ensure that the resources align with your church’s theology and beliefs and your kids ministry’s philosophy and practice. 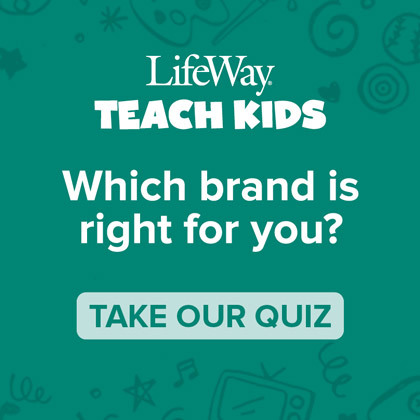 Podcasts: In the LifeWay Kids Podcast, the LifeWay Kids team brings conversations and interviews with some of the leading voices in children’s ministry to the table to help you hear more about how to best serve the children and families in your ministry. 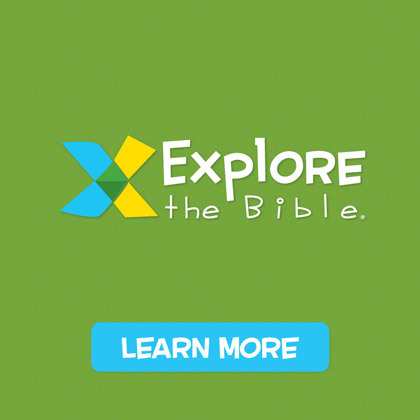 Blogs: You already know about the LifeWay Kids Blog, but did you know there is a blog specifically for Bible Studies for Life, Explore the Bible, and The Gospel Project? 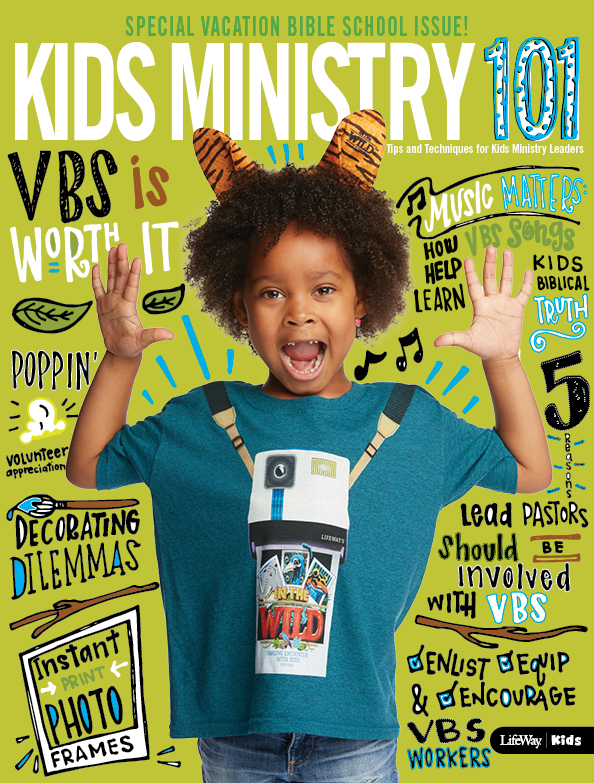 Books: Consider kids ministry books like Kids Ministry 101, Wholly Kids, and Show Them Jesus along with leadership books and books that will deepen your leaders’ personal relationships with Jesus. Conferences: The ETCH Family Ministry Conference (October 3-5, 2016 in Nashville, TN) includes worship times and breakout sessions that will equip your team to lead a healthy ministry—one that is made up of these three essentials: heart transformation, kingdom expansion, and culture shaping. 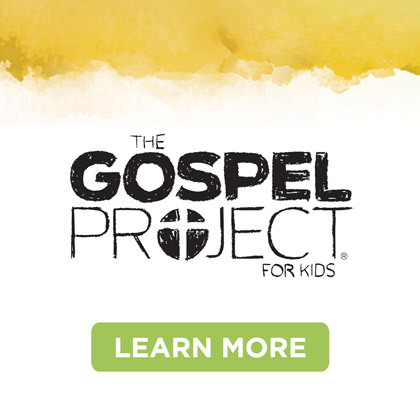 Ministry Grid: This online video training platform features plans based on church size which gives leaders access to thousands of videos on every ministry area including kids ministry. 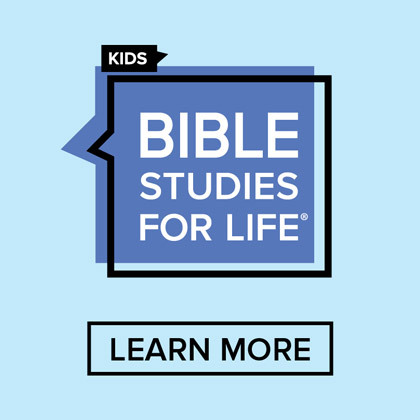 There are also free session training videos provided for each LifeWay Kids Bible study line. One last word about creating a culture of learners. One of the best things you can do for your leaders is to ensure that they participate in your church’s small group ministry and worship opportunities. 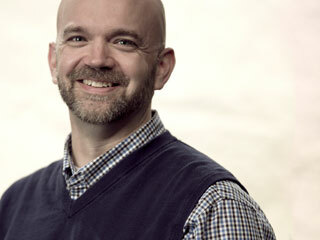 If that isn’t possible, consider providing each leader with a ministry sabbatical for a season. 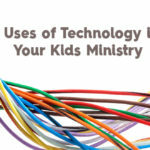 Next up: How to use technology to deepen your ministry without relying on it.